THE search for Victoria's elusive big cats is back on! 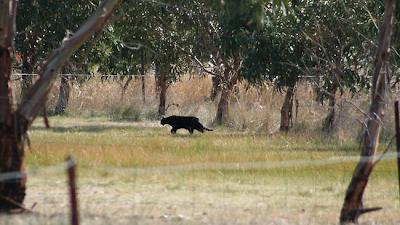 Melbourne-based big cats researcher Michael Moss said he had been telephoned by a DSE scientist wanting copies of his research and who asked him to keep the contact secret. "There is no doubt they (big cats) are out there," Mr Moss said, adding that the recent rediscovery of the Tiger Quoll in the Otways again proved how easy it was for animals to remain undetected in wilderness area for long periods of time. 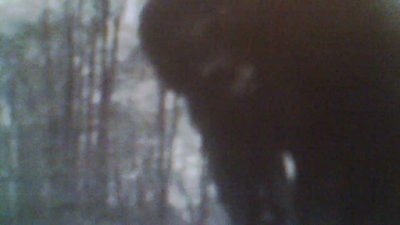 Sasquatch Alert Posted but is it real? Tim Fasano's Promised Skunk ape video is a bust! Warren County,NY - Sightings Report! The Big Hoax of the Amityville Horror! Tim Fasano to present evidence of the skunk ape! Are We All Crazy For Believing? I Just Saw Bigfoot/ A UFO!!!! What Now? Is this a young sasquatch track? Rabid Beaver Attack In Pennsylvania! Bigfoot experts clash with TV critics! NASA's Mars Rover Curiosity Landing!